Anyone who thinks “Main Street businesses in America are all but dead” hasn’t strolled along Bozeman’s Main Street. Despite big-box stores, sprawl, cheaper land in the county, and online retailers, downtown Bozeman thrives. Main Streets represent an ideal: small, independently-owned businesses that offer specialty products and services. While this “Mom and Pop” storefront ideal may seem like a nostalgic notion of life in the 1950s, in Bozeman it is commonplace. The time-honored values of honesty, hard work, community engagement, customer service, and family remain intact, but in an ever-changing business climate, those who embrace technology, keep abreast of trends, and innovate remain in business…even on a traditional Main Street. In the late 1970s, while Kristie and Scott McPhie were visiting Scott’s parents in Salt Lake City, they observed his folks’ kitchen remodel, which was nothing like the kitchens being installed in Bozeman. 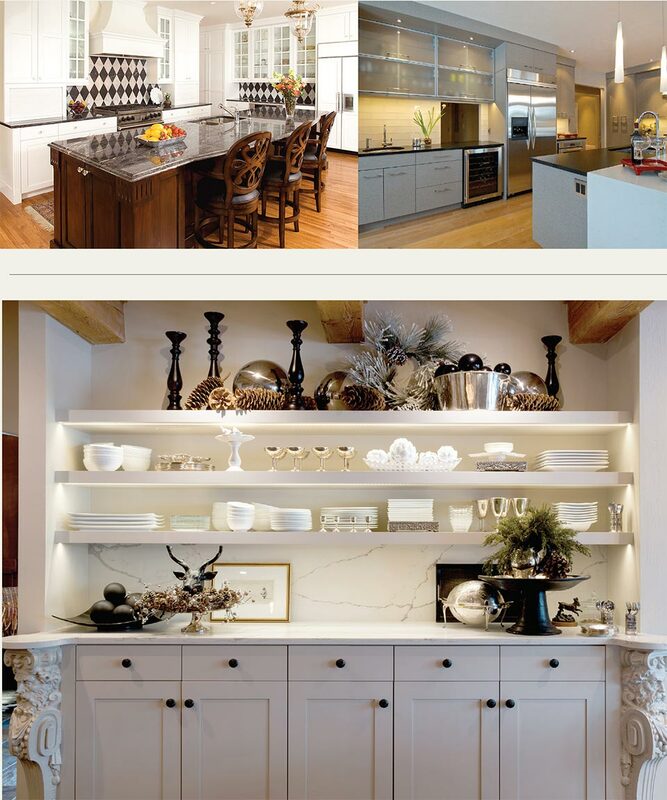 With backgrounds in art, design, and construction, Kristie and Scott had the genesis of combining their talents to form a contemporary cabinetry shop based back in Montana. McPhie Cabinetry was founded in 1977 and, 40-plus years later, remains on Main Street. When working with a client, McPhie begins by asking questions and listening. How do you use your kitchen? How do you entertain? Who cooks? What do you like to cook? Who does dishes? The layout and design begins with the pragmatics of how the occupants use the space. The design needs to be intuitive for a user and take workflow into consideration. 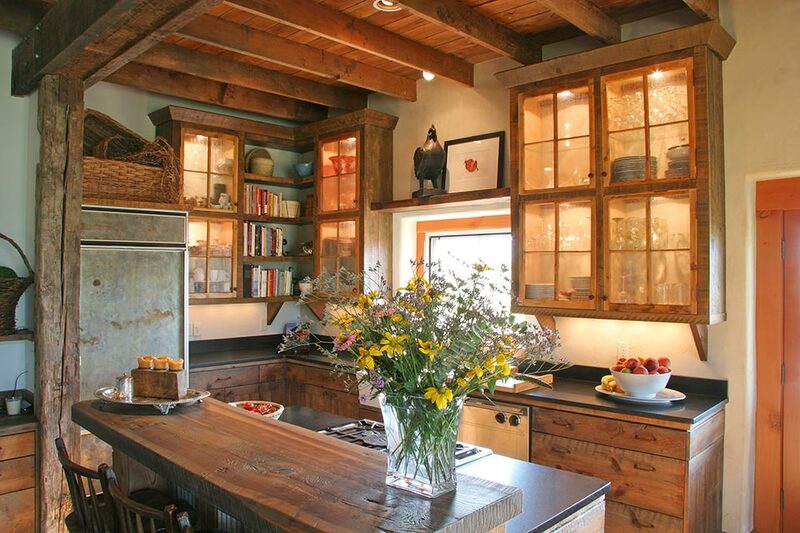 The design and installation of cabinetry in kitchens is far more involved than people initially realize. All of McPhie’s cabinetry is built to fit an existing space and built to order. Their skilled design professionals have to understand and consider every detail: flooring, lighting, appliances, electrical wiring, ventilation, tile, plumbing, and surfaces. Computer software can offer detailed plans for the installation process, but ultimately, the install team will need to have the background, training, and skills to organize the sequencing and physically assemble every component as prescribed by that designer. McPhie has that. For more information call McPhie Cabinetry 406.586.1708.